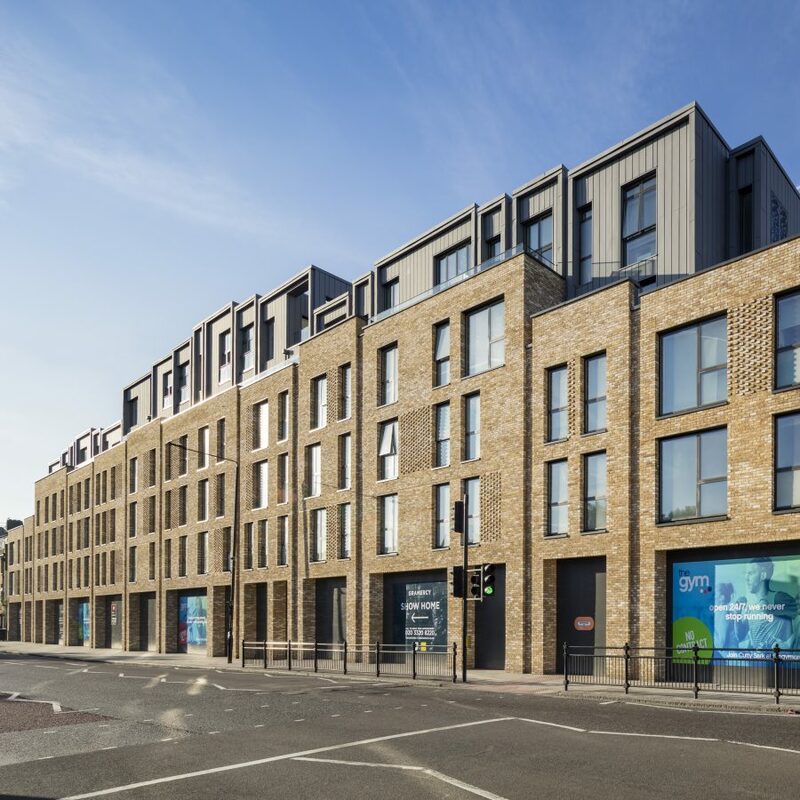 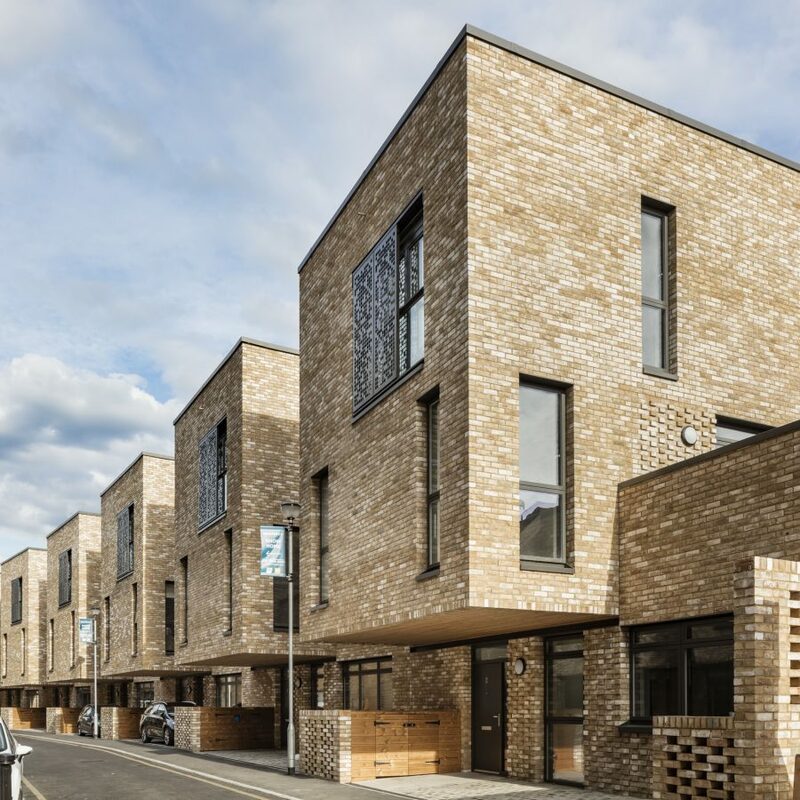 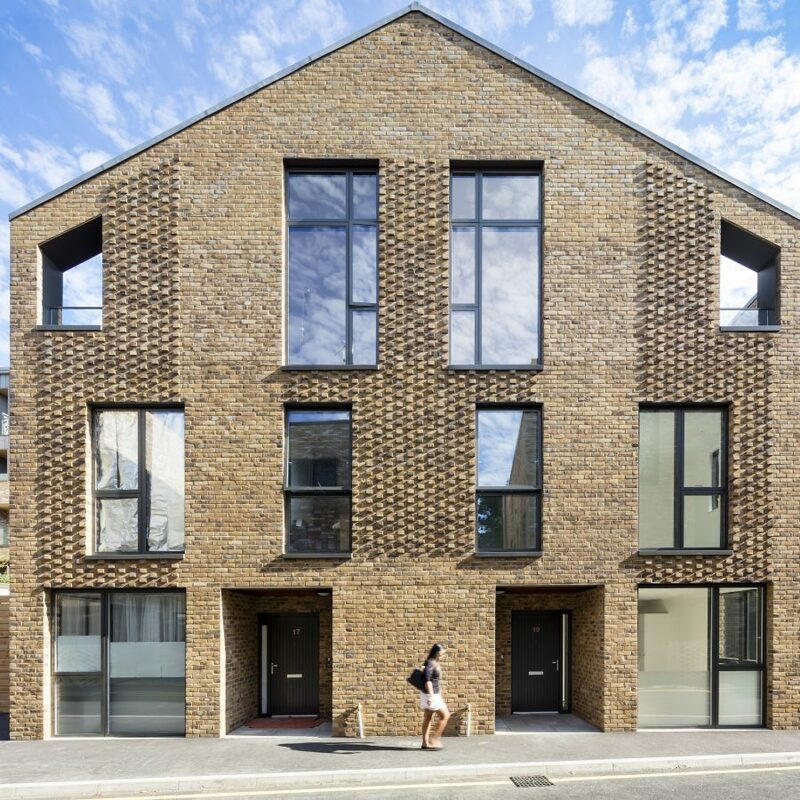 Contemporary in form and considerate in approach, Creek Road is striking new commercial-residential scheme located in the London borough of Greenwich. 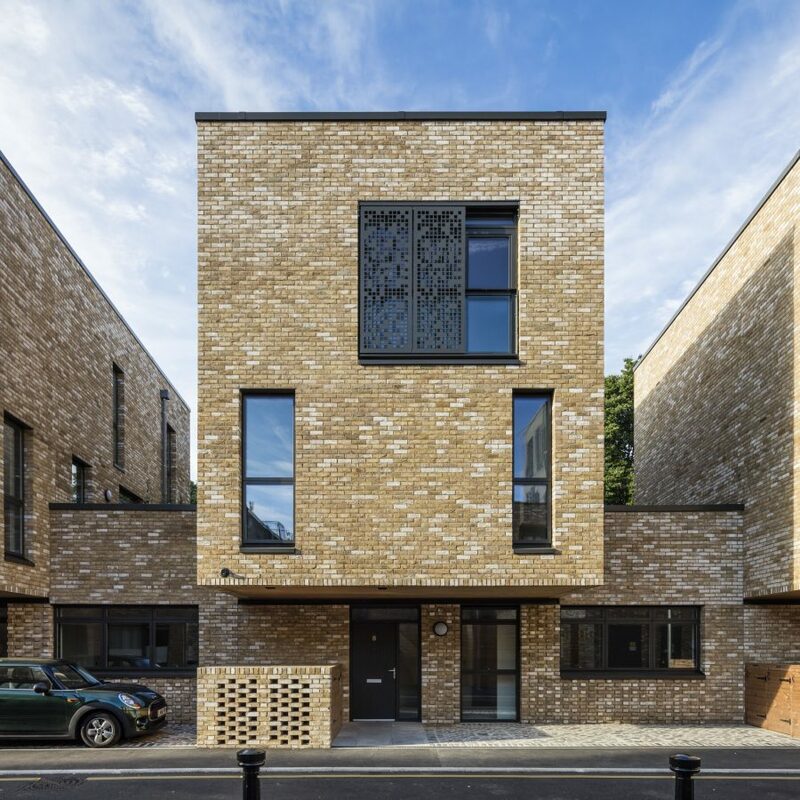 Designed by local architects bptw partnership, the project provides 83 mixed tenure contemporary homes and 1,800 sqm of commercial floor space. 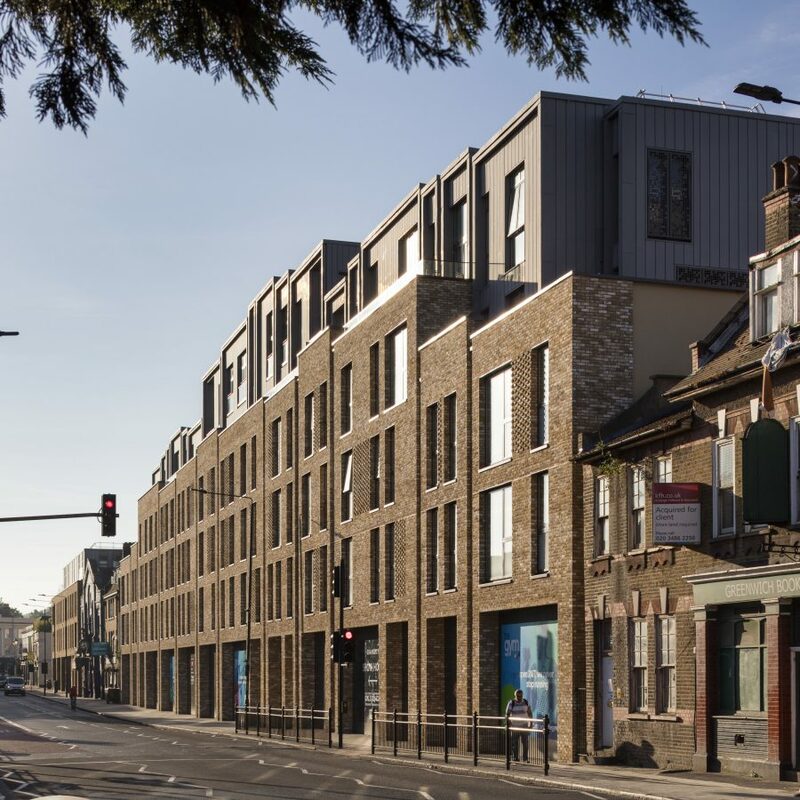 Arranged in response to the existing site context and urban character, the scheme reinstates the traditional street frontage, underlining the significance of this route into the historic town centre of Maritime Greenwich.